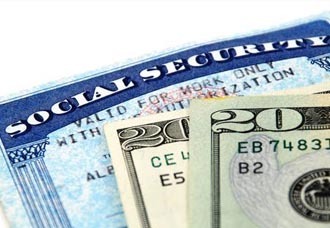 Some people relying on Social Security and Medicare could face another year of higher Medicare costs with nearly flat Social Security income. 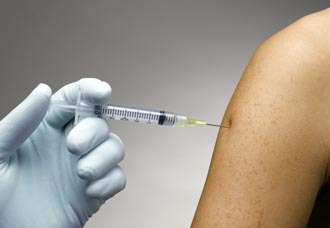 Does Medicare Cover the Flu Shot? Fall marks the kickoff to flu season. Medicare MarketPlace® pharmacist Ryan Vlasin explains what Medicare covers with the influenza shot as well as other immunizations. Would You Let A Robot Manage Your Retirement Savings? One of our partners has unveiled a new tool that makes it easy and convenient for you to get a travel insurance expert’s handpicked recommendation. A woman noticed her husband standing on the bathroom scale, sucking in his stomach. “Ha! That’s not going to help,” she said.